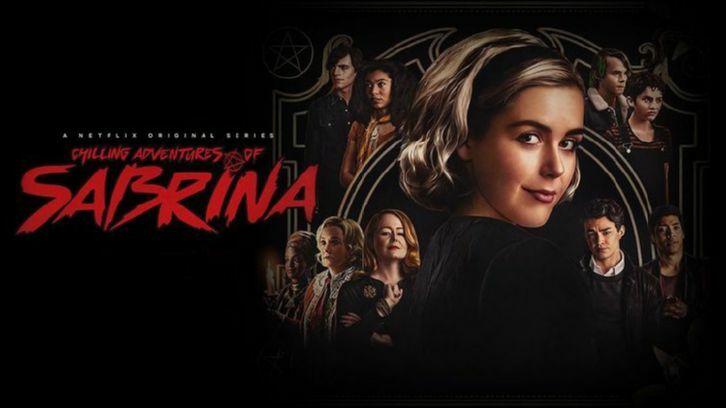 Season 2 of Chilling Adventures of Sabrina is now available to watch at Netflix. Let us know what you thought in the comments below and vote in the poll. NOTE: Obviously people will be posting their thoughts/reactions to the season as a whole, so there will be spoilers in the comments. We advise you not to read the comments until you have watched the whole season.